← Swatches, Palm trees and Swarovski Crystals….Oh My! 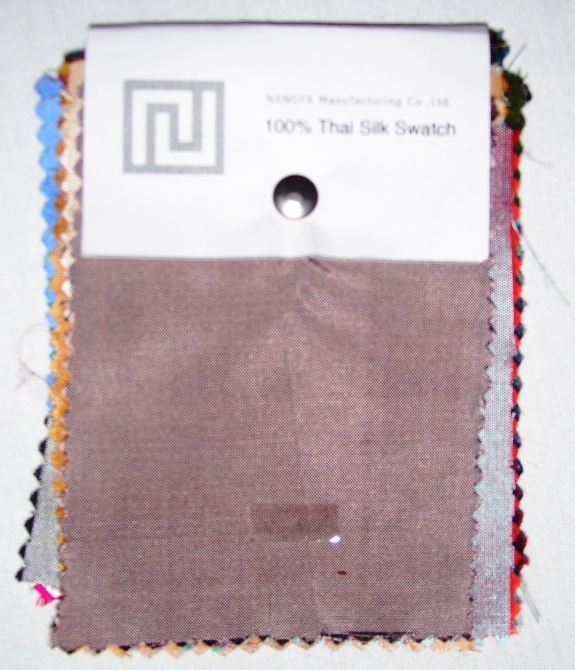 Finally, my new silk fabric swatch has arrived! It came today along with my new silk box samples. I can’t wait to get started on this order. I’ll meet with Ade this weekend to finalize the invitation designs and also to show her the wedding program I created for her. Since she’s getting married outdoors in Jamaica she would like a program that doubles as a fan. They’re going to be so beautiful! This entry was posted in Color Swatch. Bookmark the permalink. A picture of the swatch is now available. It’s not fabulous looking, but it means I can start working!